For over 23 years Mrs. Eiley has been involved with family matters through the help of Social Workers that work along with legal practitioners. 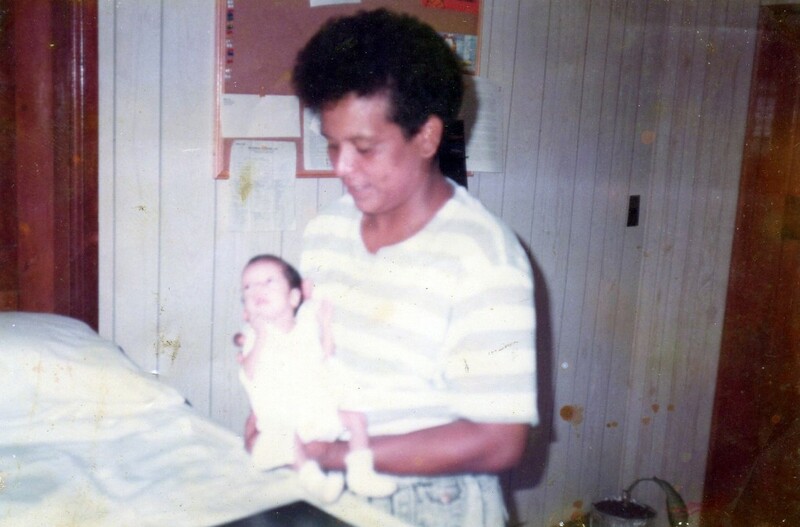 She has rescued many children from unfit living conditions housing them until their families could maintain them or they are placed them in fit homes. She’s done this quietly, never once seeking attention, preferring to do her works in relative privacy. However, today we share with you one of her beautiful stories. Upon realizing that he was alive, Susana called for help. Dr. Roberto Toriz came to their aid, followed by Dr. Otto Rodriguez. The three of them managed to help the mother and keep the struggling newborn breathing until the first flight could leave San Pedro. The fighting baby boy was taken to a Belize City hospital where the doctors said his survival would be that of a miracle, as they held him gently in the palm of their hands. After weeks of intensive care, the baby was stabilized and was ready to come home, where he was given a name, baby Danny Martin Guerra. 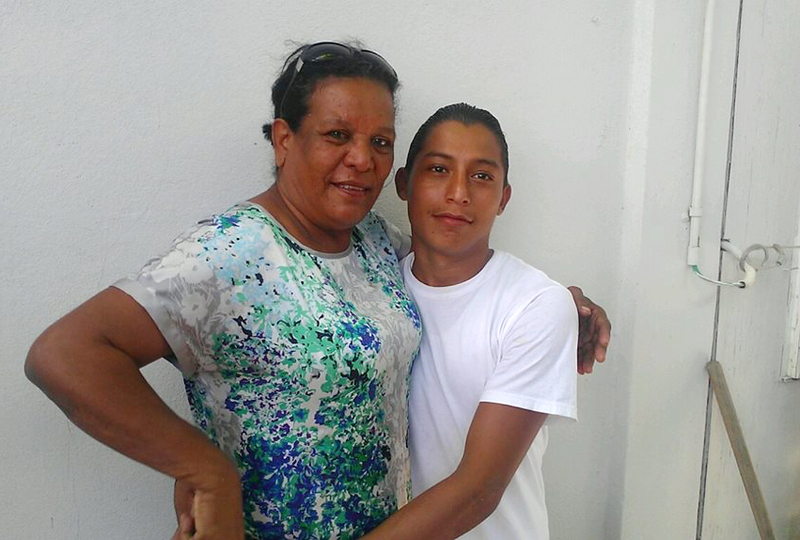 Danny along with his mother and siblings remained neighbors with Susana for a year, until the mother decided to move back home to the northern district of Belize. They eventually lost contact but the mother always reminded Danny, of Tia Susana, the San Pedrana woman that had saved his life. She encouraged Danny that should he ever be in San Pedro, to make sure he met Susana. On Wednesday February 26th, as Susana sat gathered with her family and a group of friends at El Fogon, a young man walked in to greet her. “Tia Susana,” he greeted. “Do you remember me?” Danny, the fragile child she had known 23 years ago, had grown into a strong young man who is ever grateful to his hero for saving his life.